Taking from Amazon.com and Giving Back to the consumer is why this product category exists. We've taken the commissions that would normally be paid to Amazon.com and have turned them back into pricing that saves YOU money. 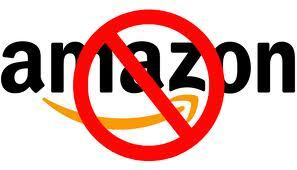 Most pricing is updated daily and we accept Amazon Checkout for your purchase. No need to create a new account. Note: Rewards points will not accrue for purchases made from this specific category.